CG SignLab realizes that all business needs are not created equal, which is why we’re dedicated to helping you customize signage for promotions, branding and more. Our easy-to-use design tools help business owners bring to life graphics and signage that are both eye-catching and effective. We know first-hand the critical role indoor and outdoor signage play when promoting a business and standing apart from the crowd. 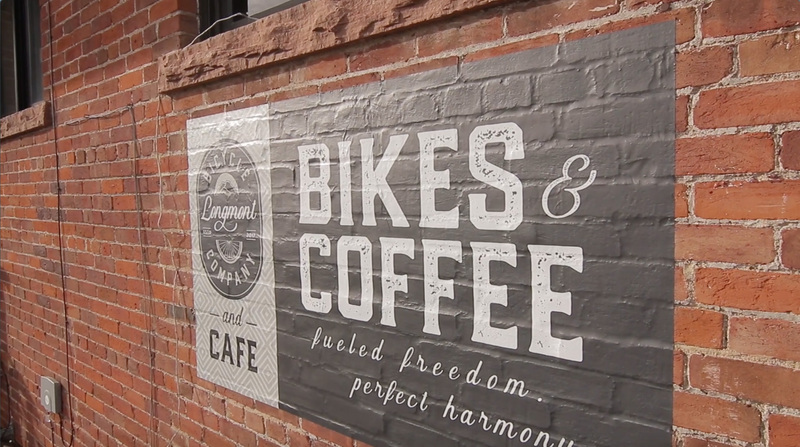 Longmont Bicycle Company utilized CG SignLab to help market its business and get its name known in the Longmont community. “CG SignLab has been instrumental in helping us promote our business through wall graphics, stretch canvas, floor graphics, sidewalk signs, window clings, and retractable banners,” Chris Salt said, Founder and Owner of Longmont Bicycle Company. Beyond free designs and signage, we pride ourselves on our superb customer service experience. We understand that resources and time are limited when running a business, which is why we are always available to answer your questions and help you throughout the design process. “Pick up the phone – they always answer,” Salt said. If you’re a business owner in need of custom signage, shop our signs today to learn more about what we can do for your company.